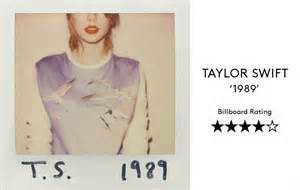 Critical Evaluation: There is no doubt that Taylor Swift’s songs are catchy. Impressively enough, she writes most of her own song lyrics, which probably contributes to her wide spread appeal and relatability to her fans. She sings about her experiences and draws inspiration primarily from past and present relationships. Some have criticized her for her rather extensive lists of famous exes; however, without them she probably would not have created the rather impressive list hit singles she has credited to her name! Listener Annotation: Looking for the girl next door? Taylor Swift is all that and more! Justification of Selection: Taylor Swift is a number one selling artist all over the world. Her primary demographic is teen girls.